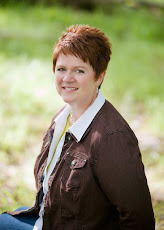 So … you want to be a writer? Where do you start? How do you get there? No worries. 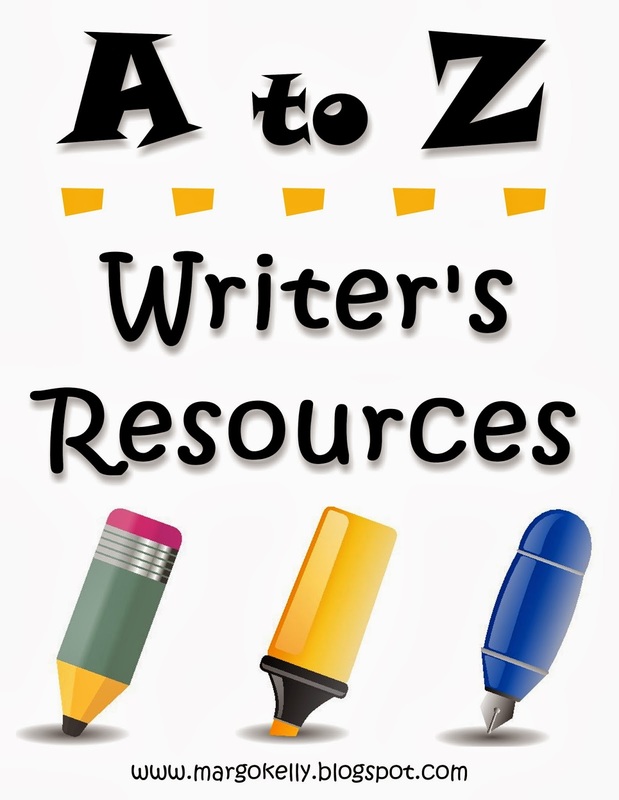 This month I’ll be sharing my A to Z list of writer’s resources: books, blogs, and beyond! Check back each day to find helpful resources for improving your writing and navigating your way through the publishing industry. Jane Friedman certainly has her finger on the pulse of the publishing industry, and her insights are very educational. I always learn something new when I check out her blog. I'll have to check her site out! I got to attend Jane's session at NY SCBWI this year and it was one of my favorites.